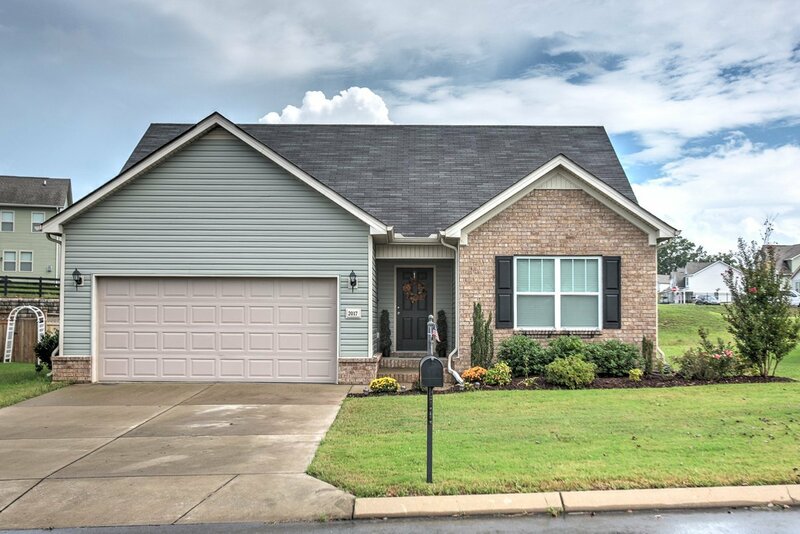 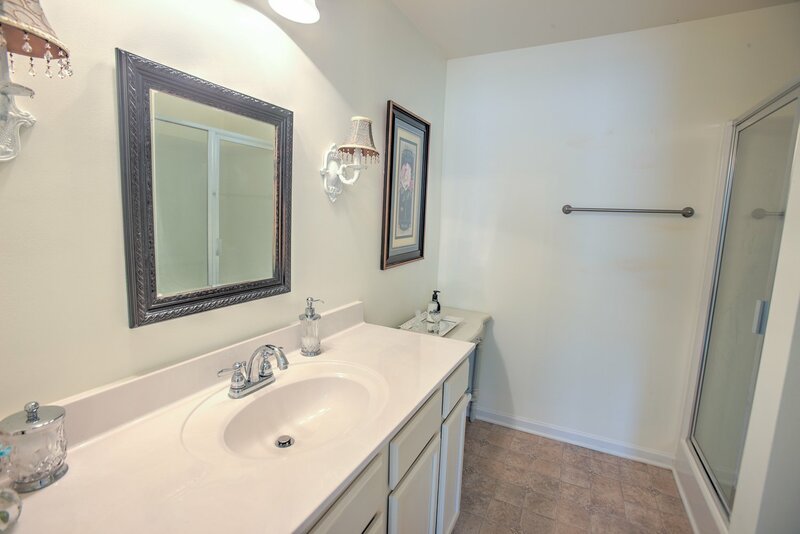 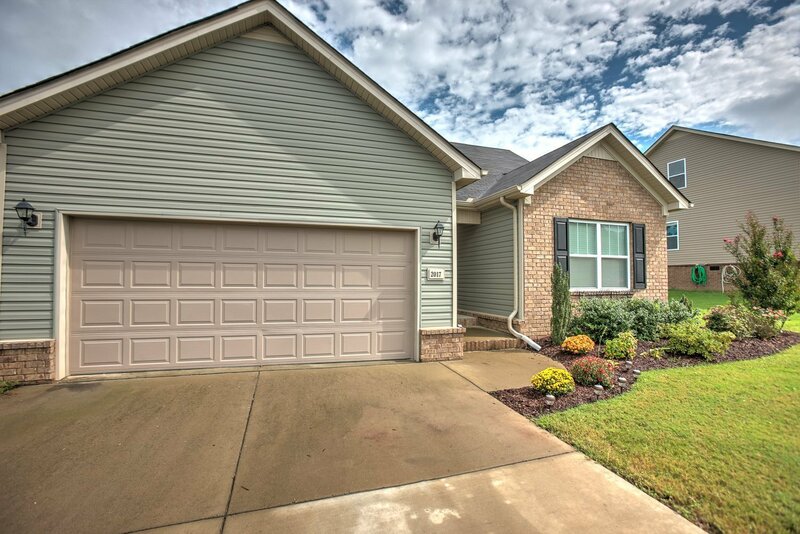 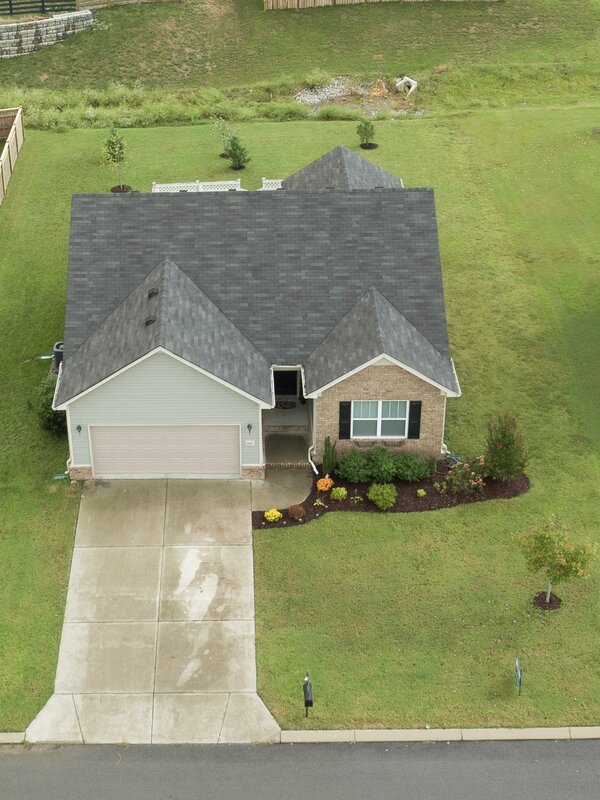 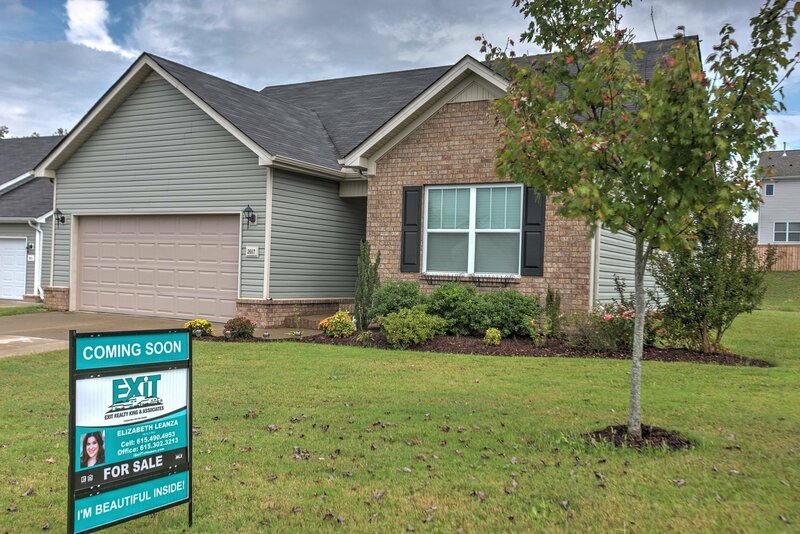 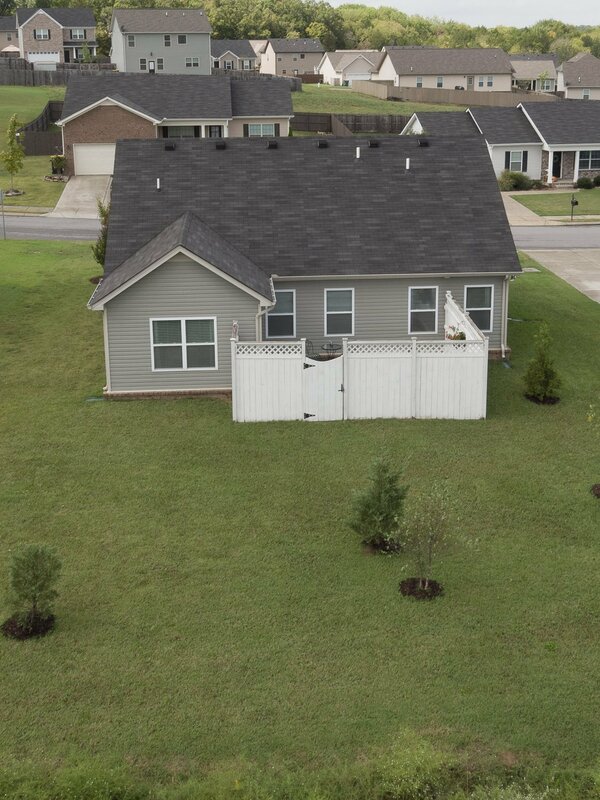 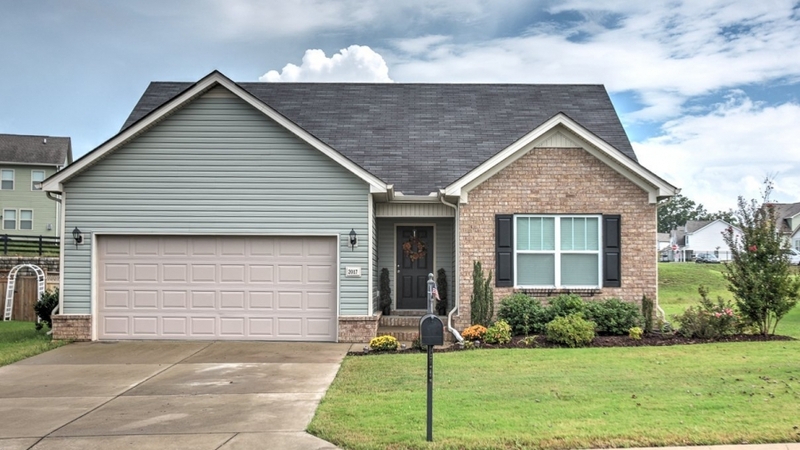 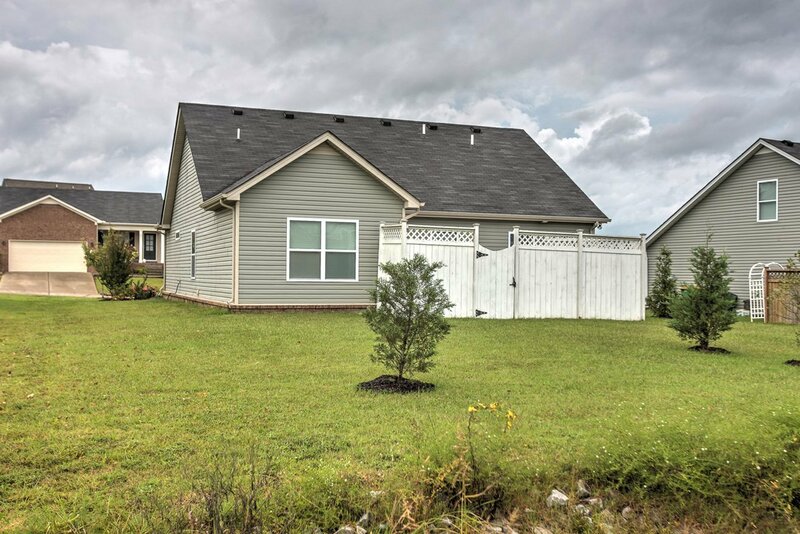 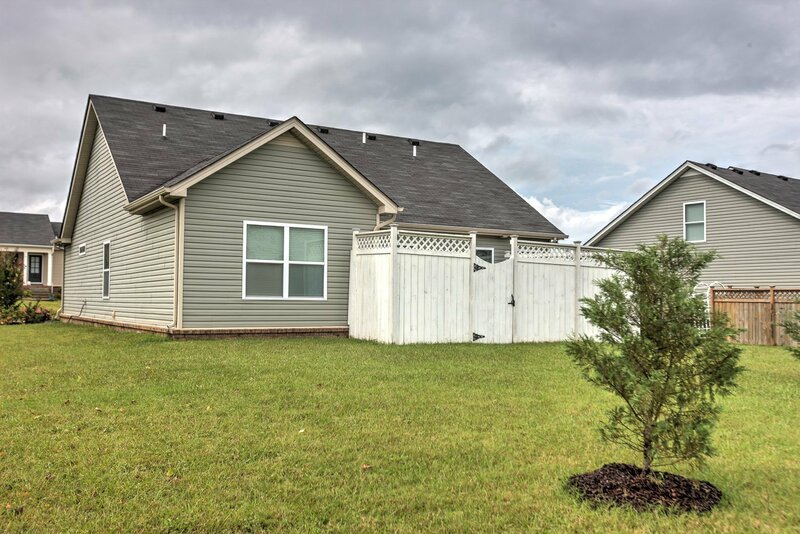 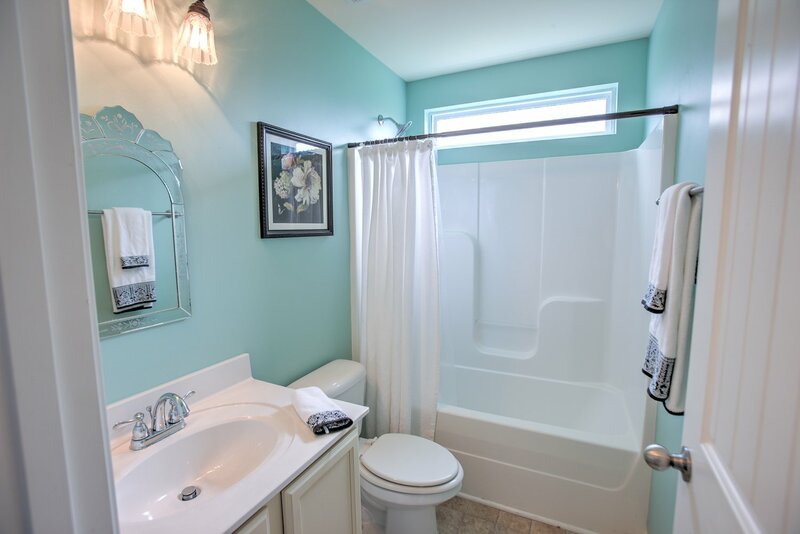 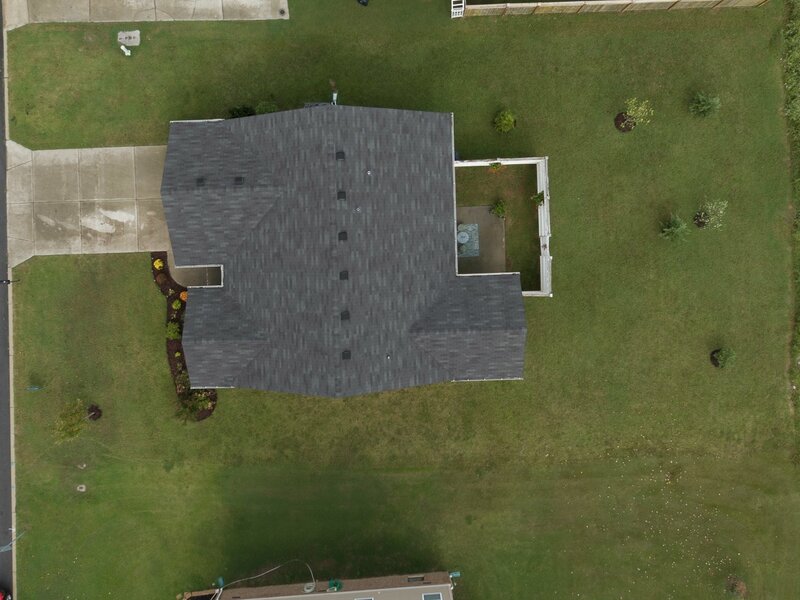 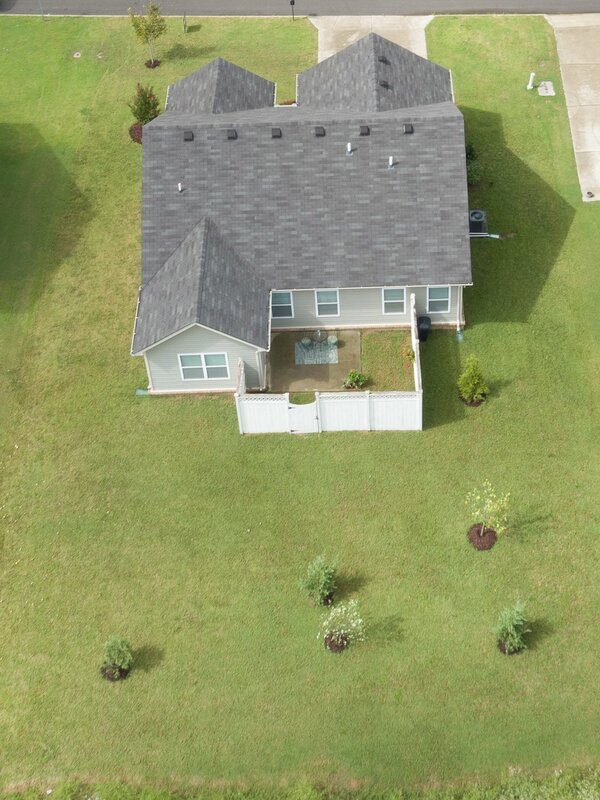 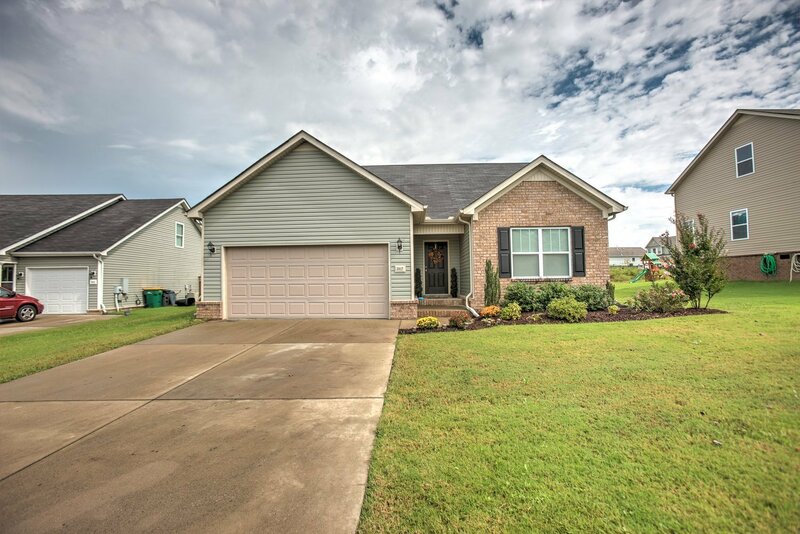 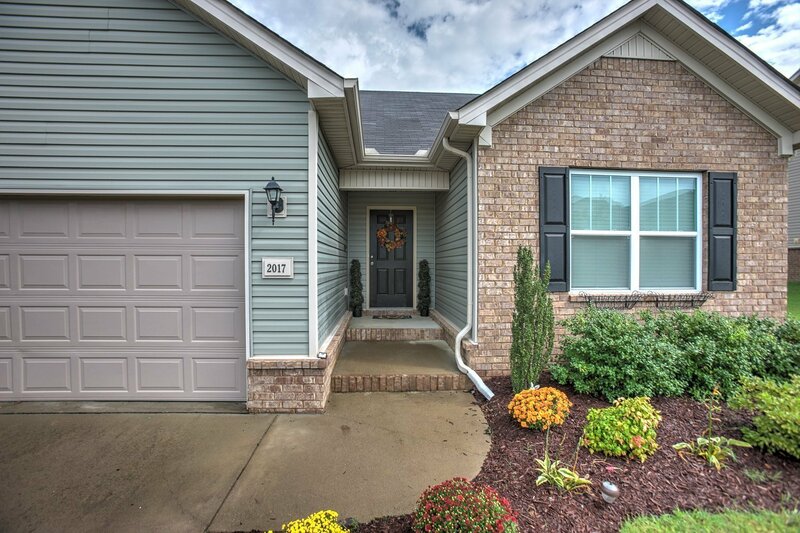 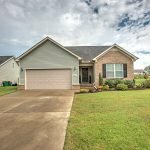 Very convenient location in Spring Hill! 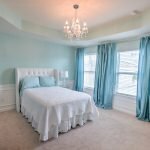 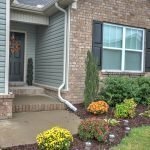 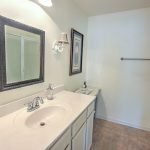 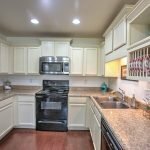 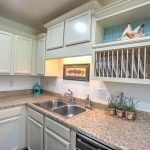 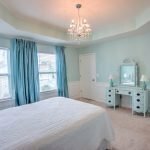 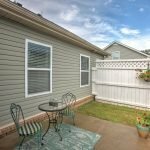 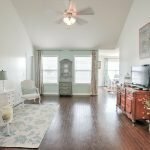 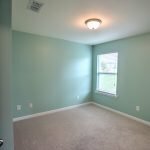 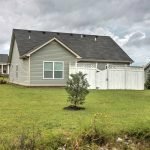 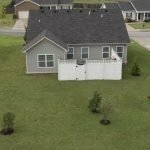 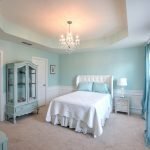 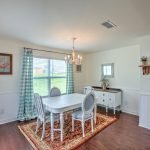 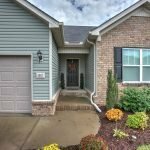 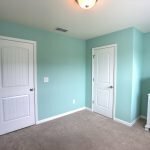 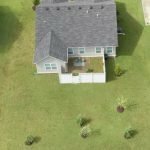 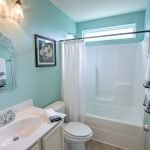 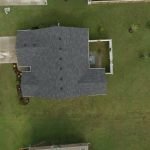 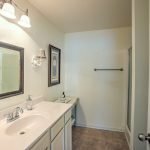 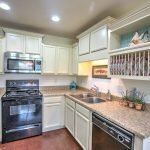 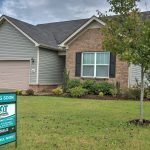 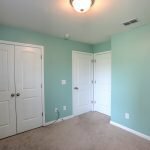 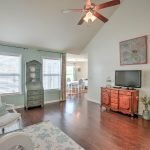 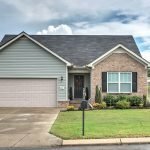 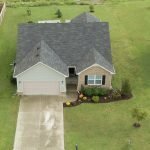 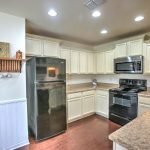 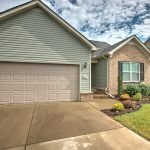 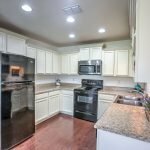 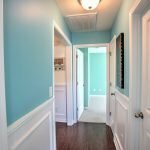 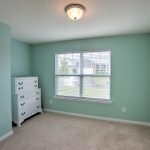 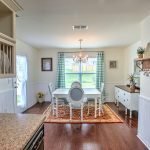 Close to interstate, shopping, and dining! 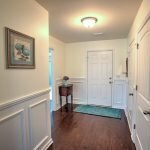 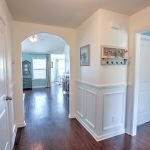 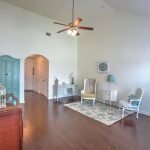 Unique floorplan with foyer & arched entry. 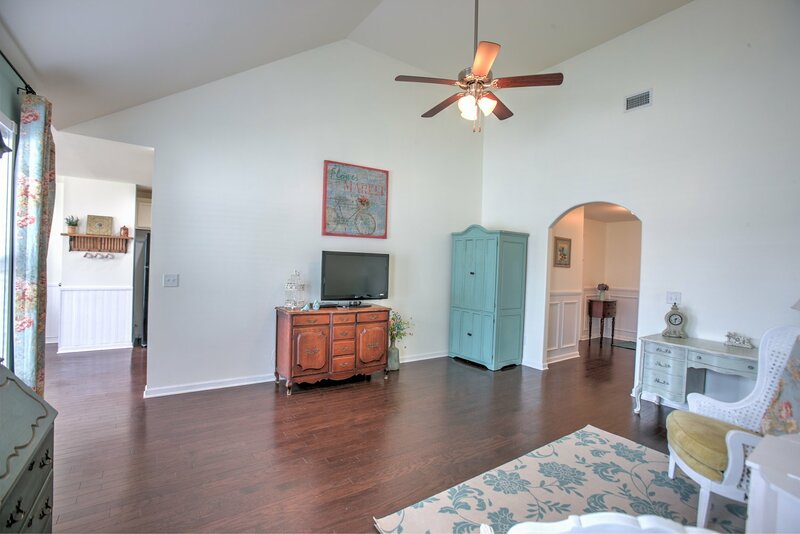 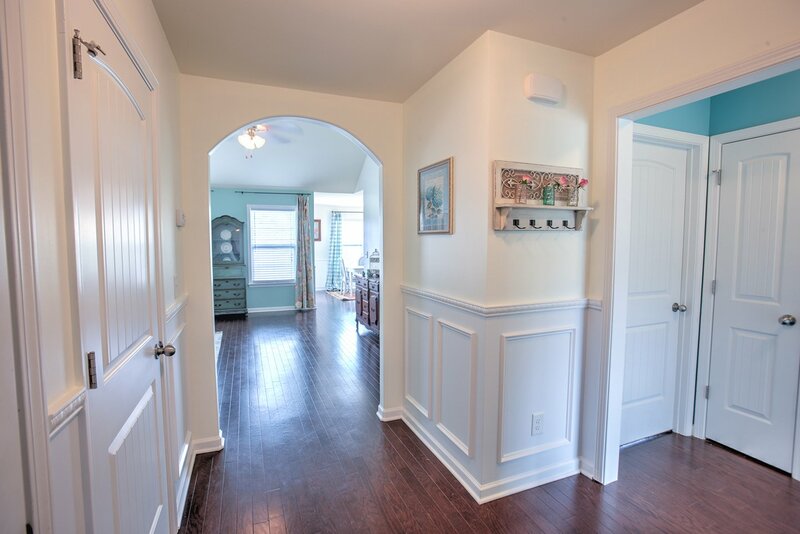 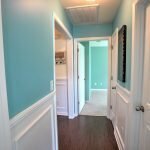 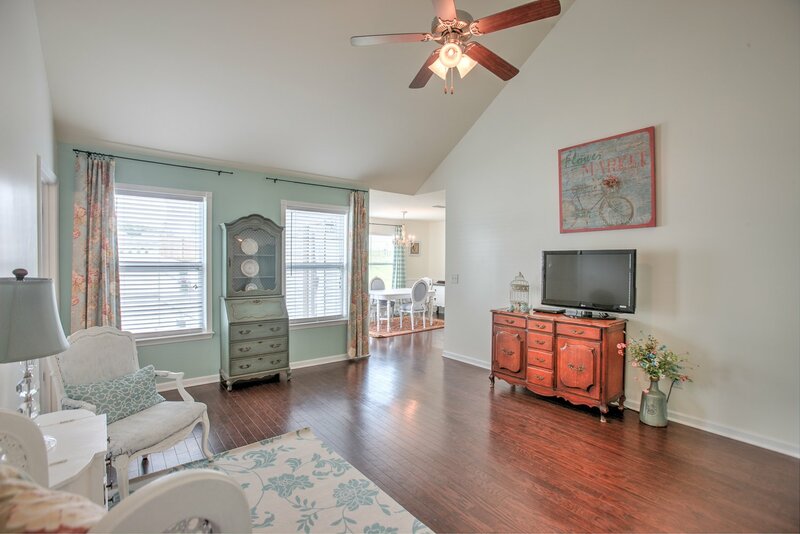 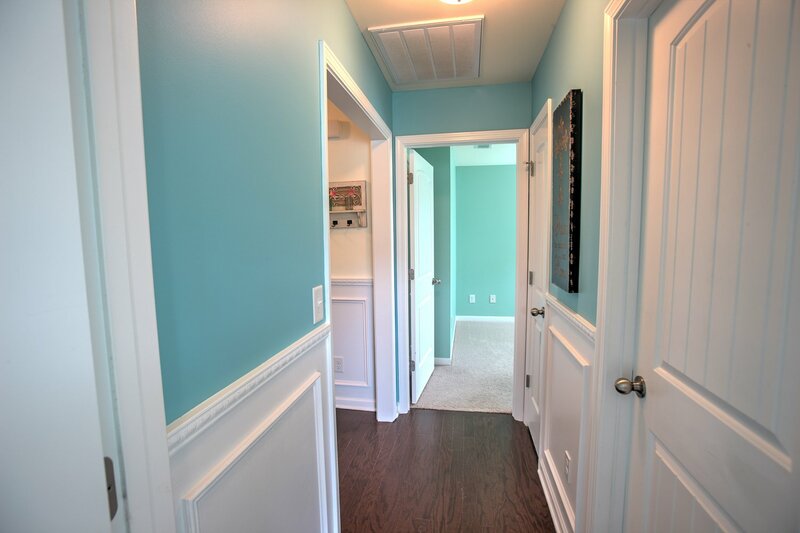 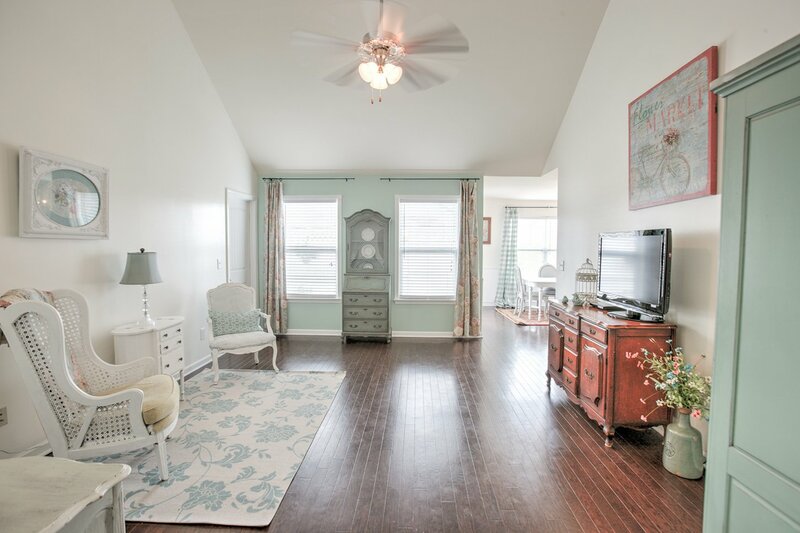 Beautiful hardwood floor in main living, vaulted ceiling & wainscotting. 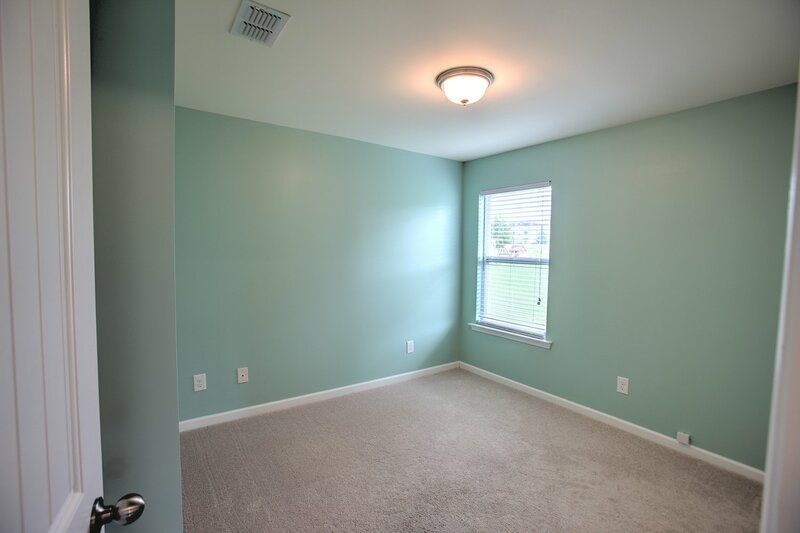 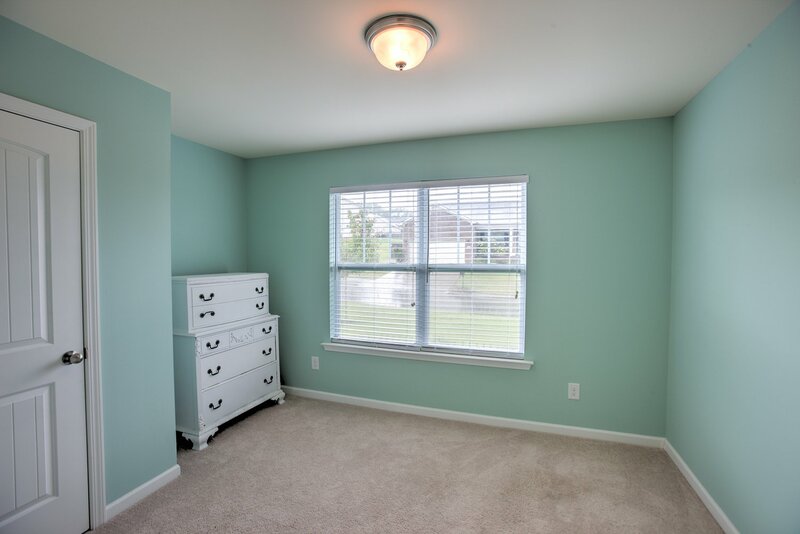 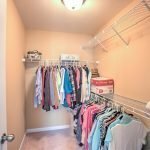 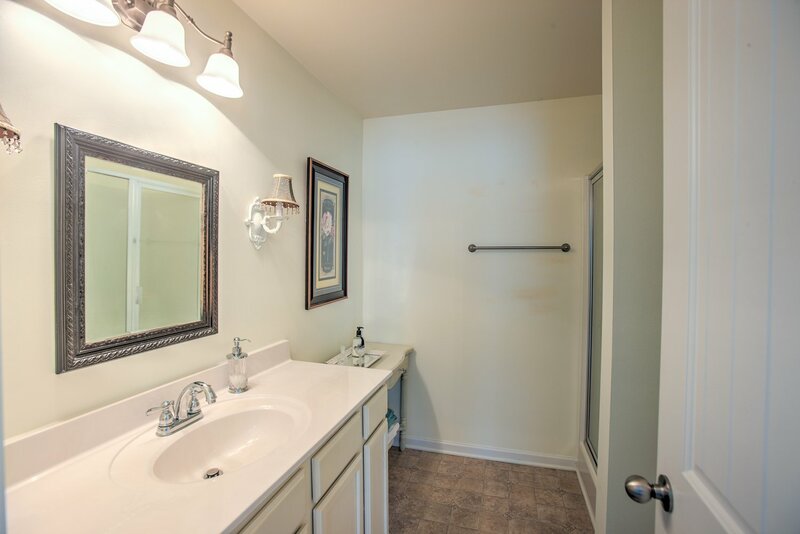 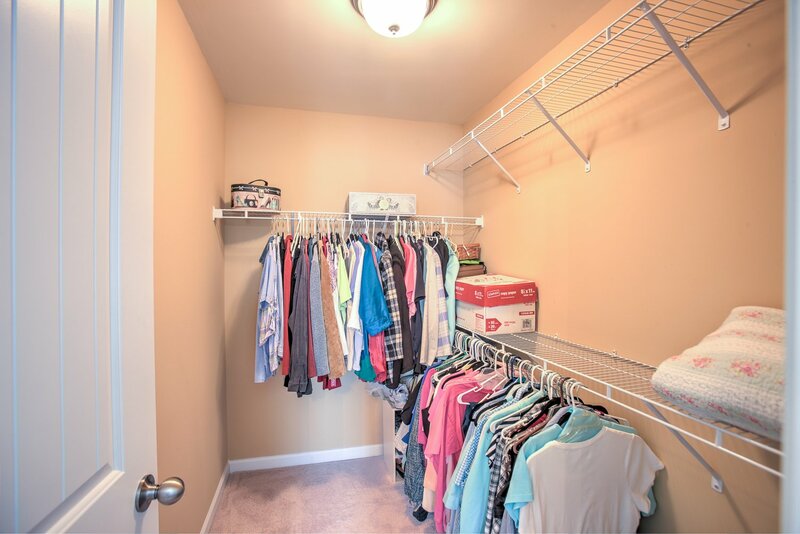 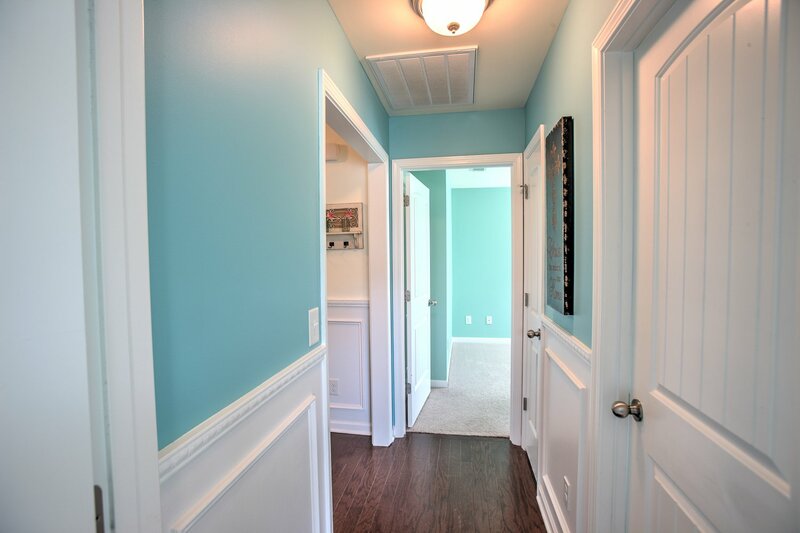 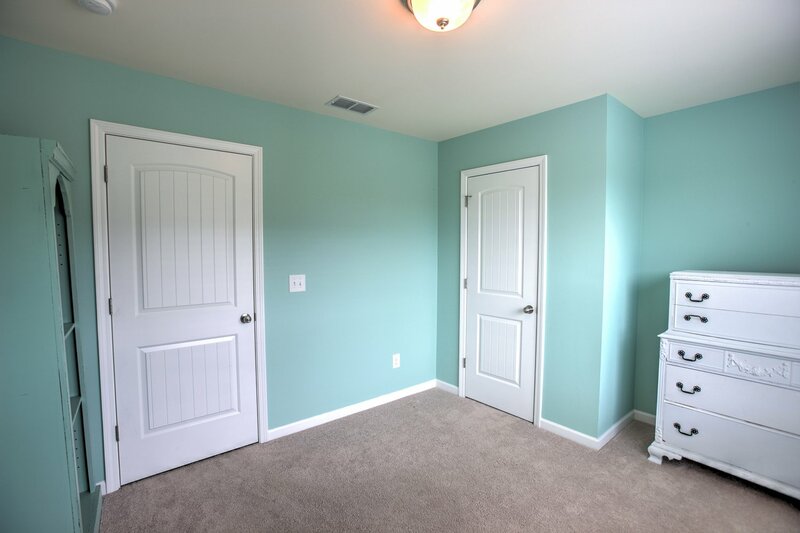 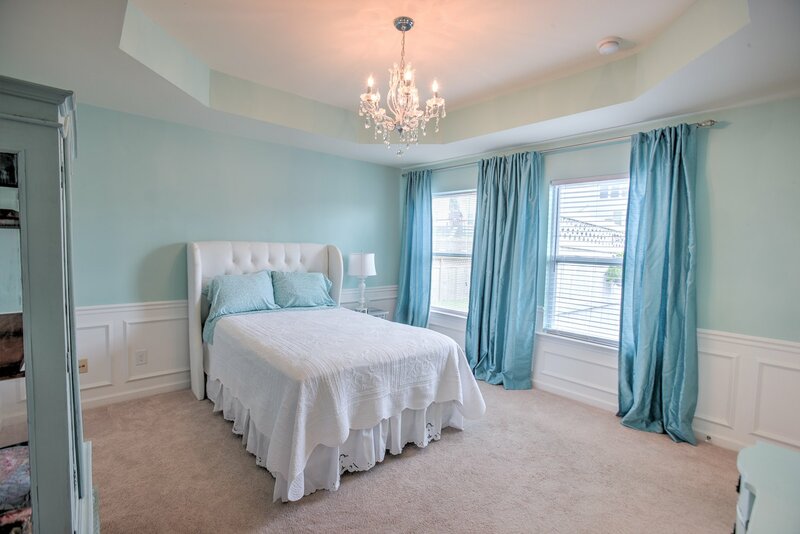 Tray ceiling & walk-in closet in master. 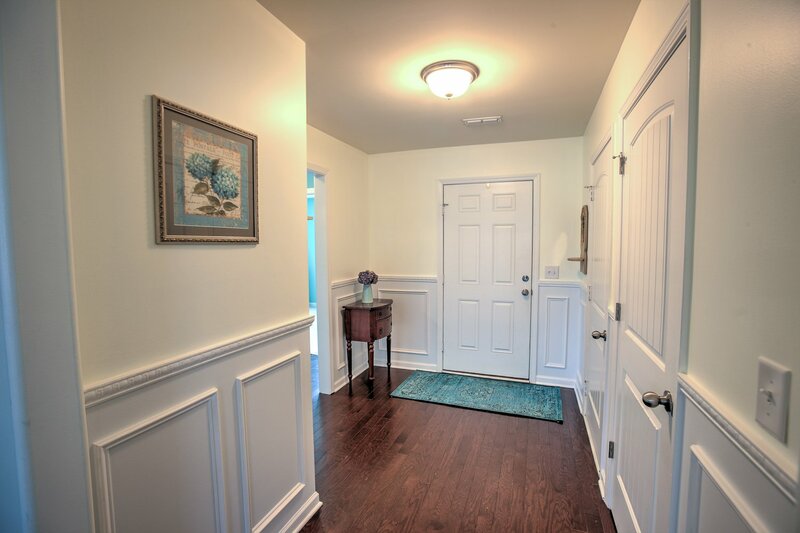 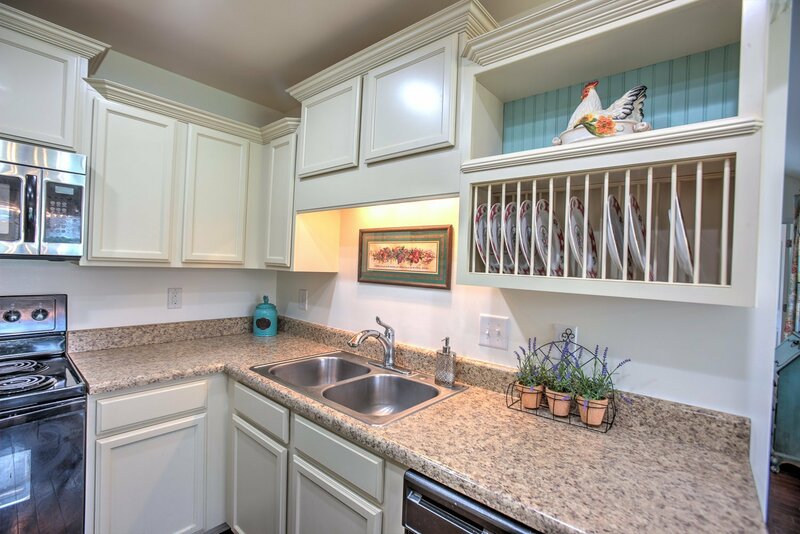 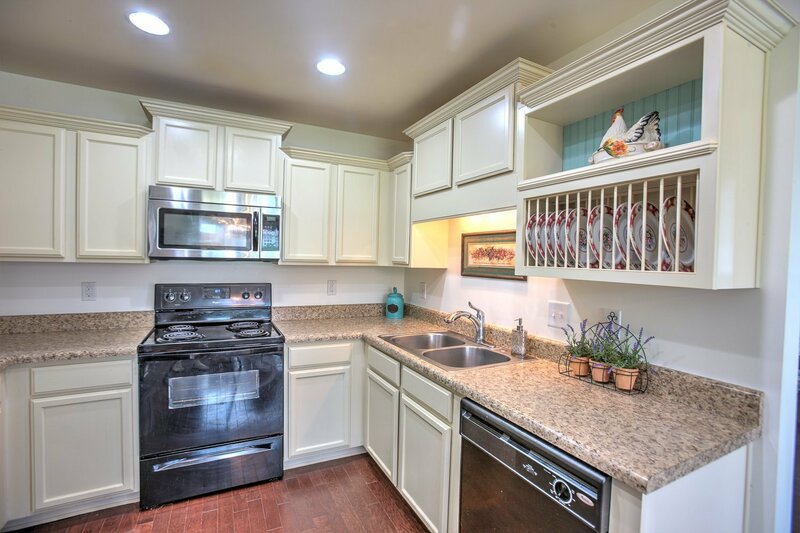 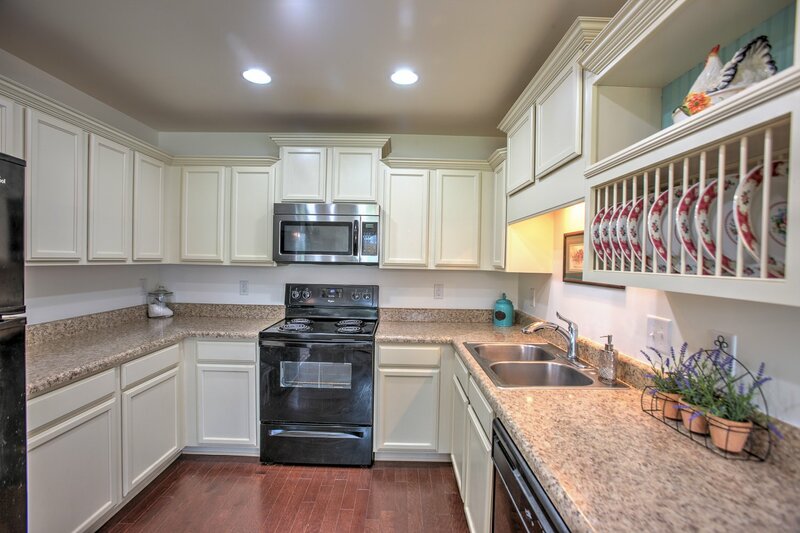 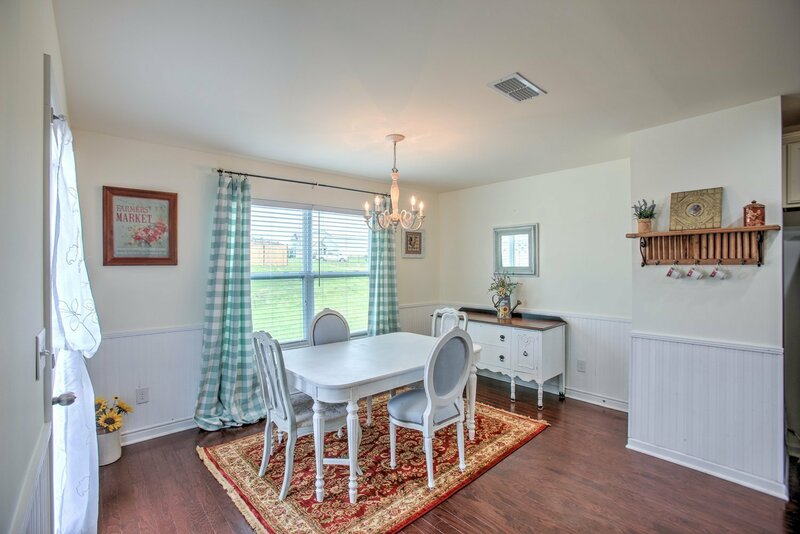 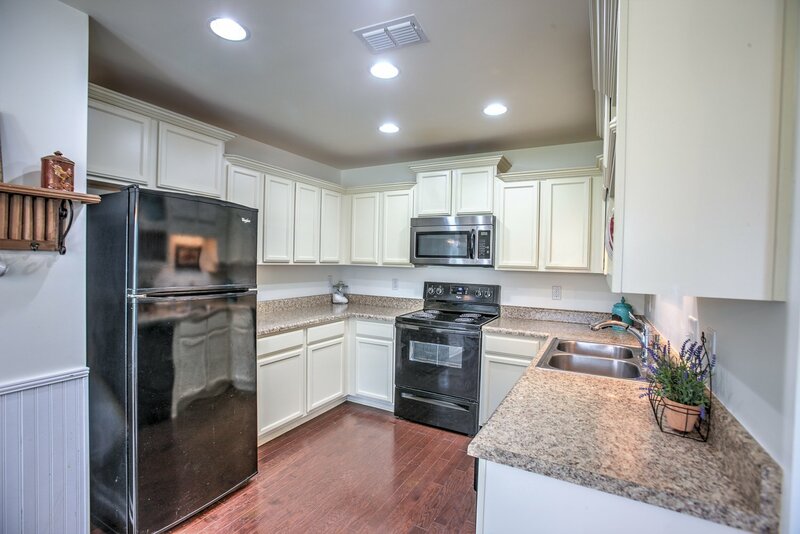 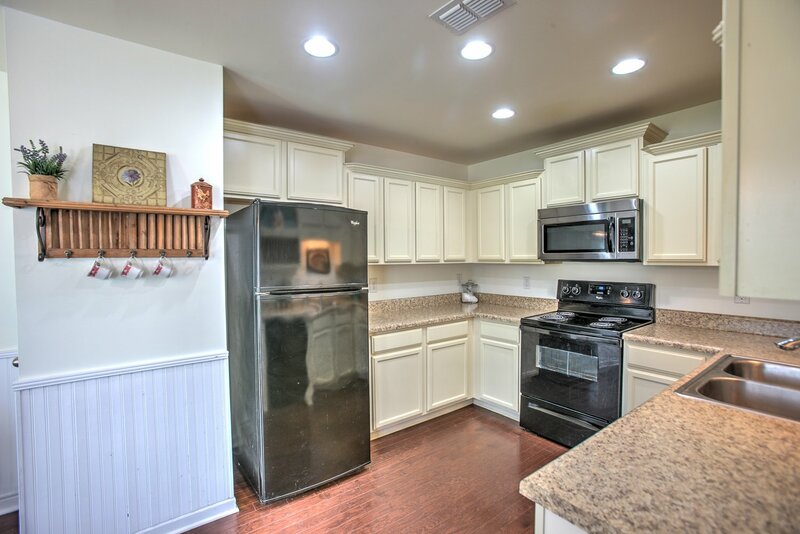 Custom cabinets w/ crown moulding in kitchen & spacious dining area. 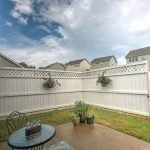 Fenced back patio for privacy. 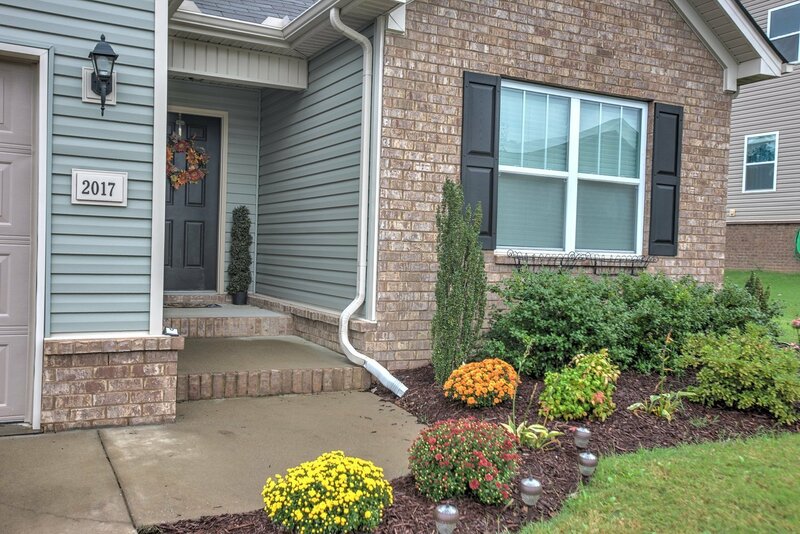 Charming & very well-maintained home in desirable Cobblestone Village! 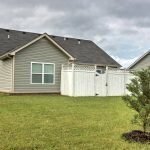 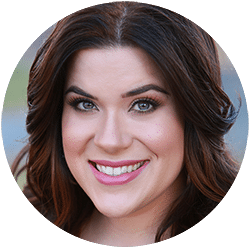 This neighborhood is HOA-free! 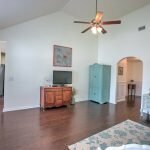 Unique split-bedroom floorplan with foyer & arched entry. 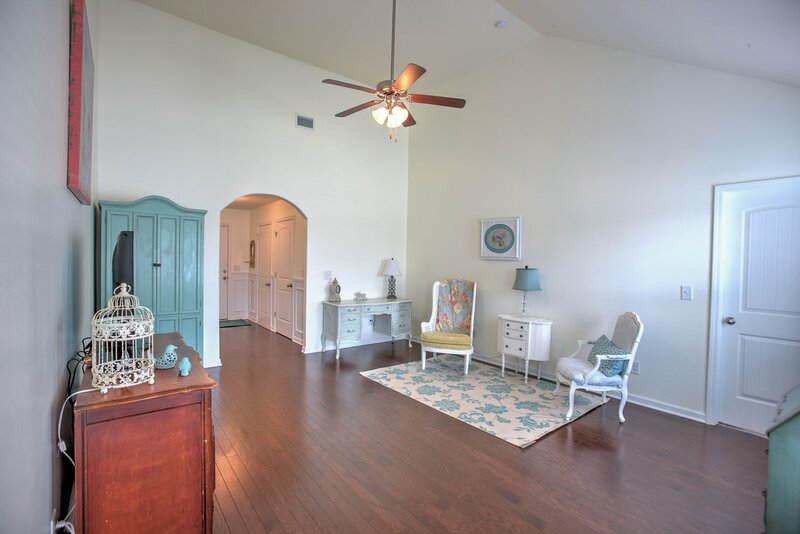 Beautiful hardwood floor in main living. 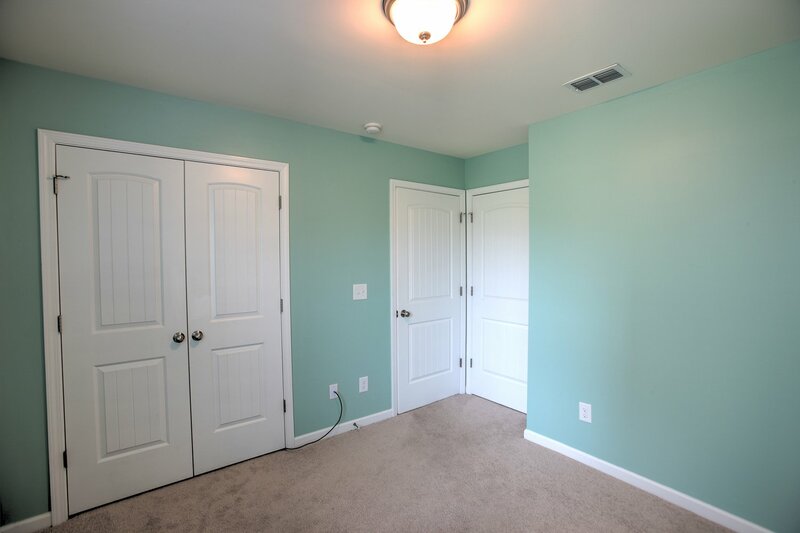 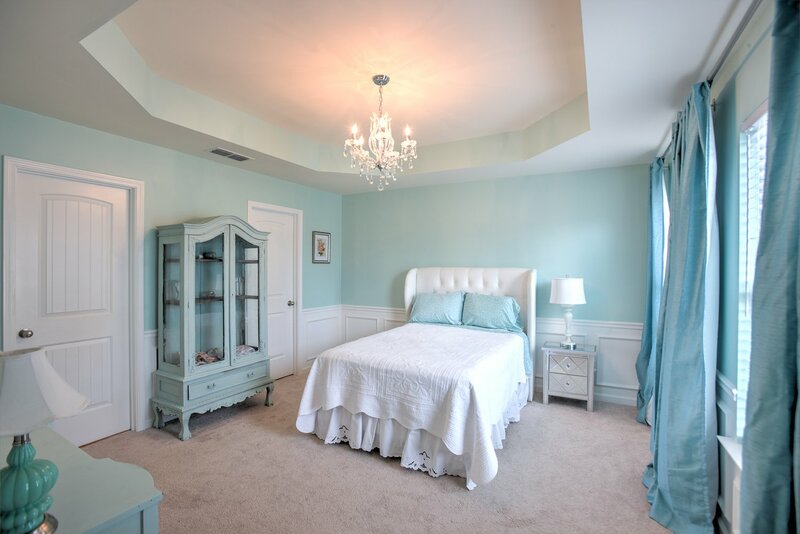 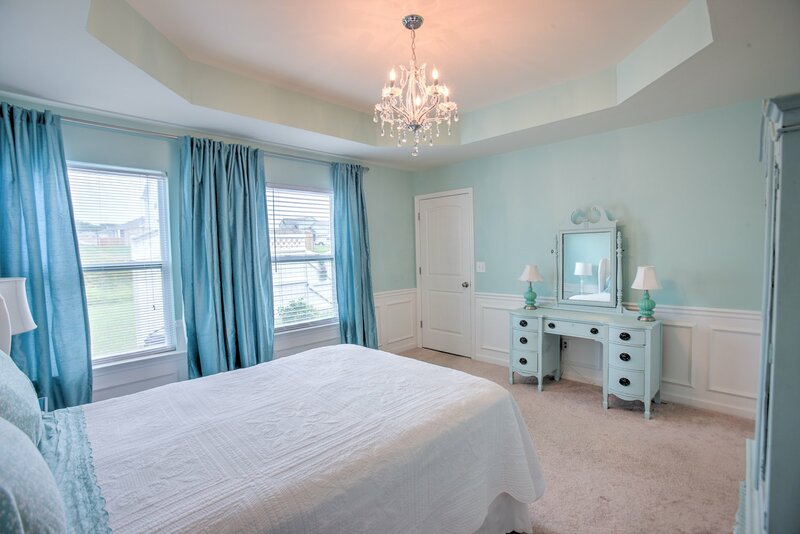 Tray ceiling & walk-in closet Master bedroom. 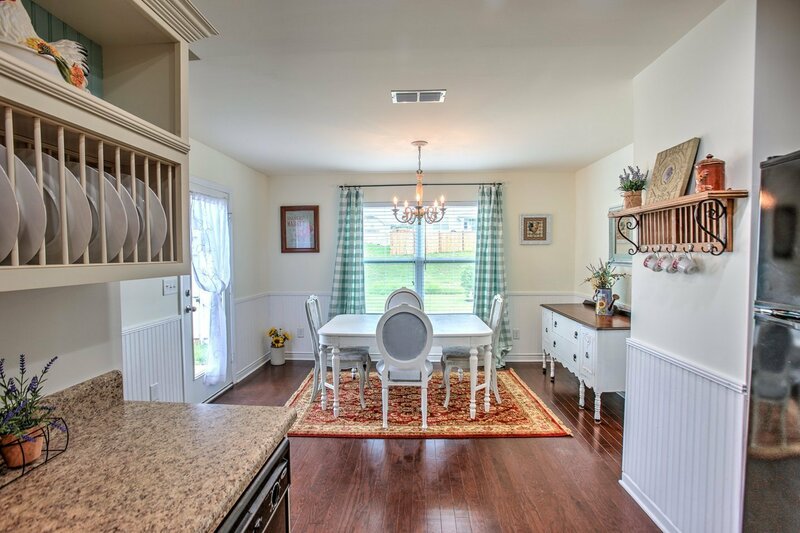 Custom cabinets with crown moulding in kitchen & spacious dining area. 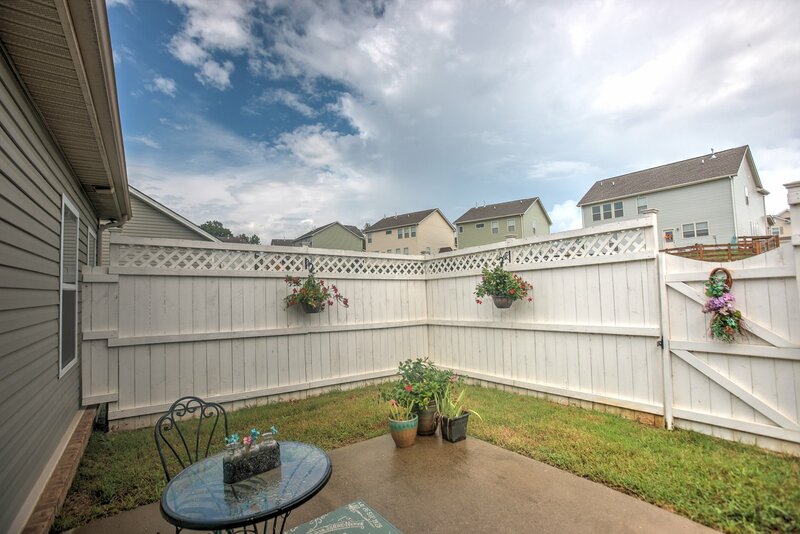 Fenced-in back patio for privacy. 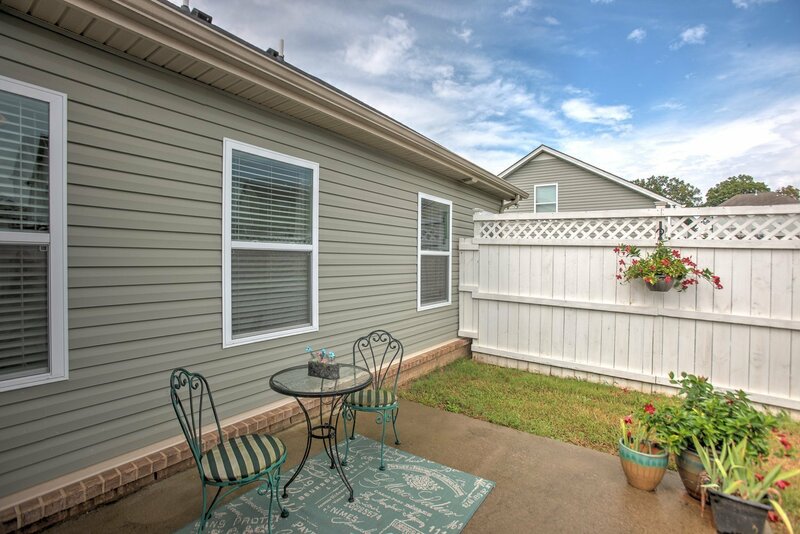 Convenient access to interstate, shopping, and dining.